This was one of the many wonderful selections in a gift basket that Lowcountry put together for me. Their service was above and beyond as they contacted me to choose gift wrapping and made everything just perfect! 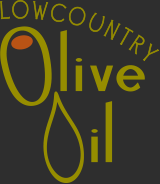 You'll want to use Lowcountry over and over again - I am!